Hello again, and happy Thursday; we’re more than halfway through the work week! I hope you’ve been enjoying the series so far. Today I’m going to be talking about volunteering whilst travelling, and how it can save you a lot of money. If you’re planning on staying somewhere for a longer period of time, I really suggest you look into volunteering. In particular, I recommend checking out Workaway. It is a website where hosts from all around the world post what they need help with, and what they are willing to provide you in return. You need to pay a yearly fee of 29 USD to sign up for Workaway, but I think it’s more than worth it. There’s so many cool opportunities posted on the website. 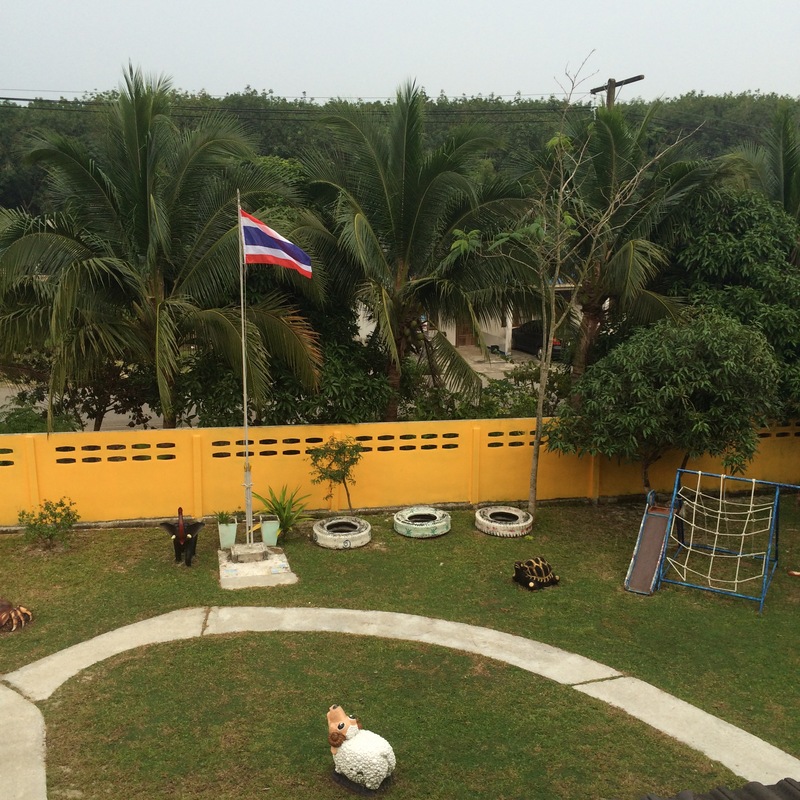 I helped out at a kindergarten in Krabi (pictured above) for two weeks through them. In return for helping out I got free accommodation and two meals a day, meaning I spent very little money those two weeks. Moreover, I was able to explore a different side of Krabi away from the tourists, and got to interact daily with the locals. It really is a great experience. Wherever you’re planning on going, simply search the website; there’s bound to be a few hosts offering opportunities. Besides Workaway, there’s also other ways of getting volunteering opportunities. Particularly if you’re going to a bigger city, do some research on charities there, and contact them to see if they need any help. However, keep in mind that doing it this way means you have no guarantee of getting anything in return, but it’s always worth a try. Even if you don’t get anything in return, I think there’s something beautiful in giving back to the country you’re visiting. Have you every tried Workaway, or something similar? Let me know!